Use these badges to show your competitive advantage on your school website. 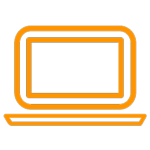 Download one that fits your website layout and post as an image on your homepage. 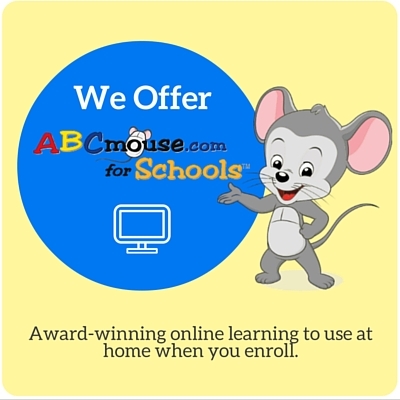 ABCmouse offers valuable promotional tools to download and dipslay on your school’s website. See them here.